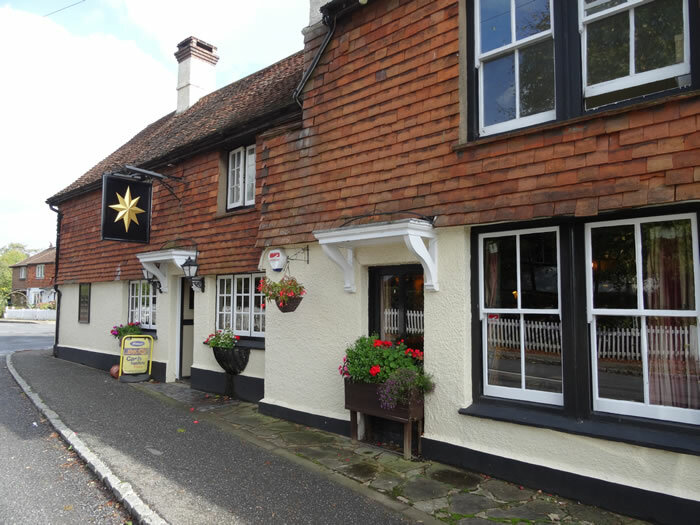 This website is a guide to pubs in or nearby Horsham, West Sussex. The site originally developed from an interest in cycling to pubs in and around Horsham. That was fun but the main focus of the website now is the pubs. They are a personal choice. The pubs that I like. The Pubs has a complete list. I've also categorised the pubs according to what I know about each. You can search the website to find a pub or a location and there are blog posts about pubs, beer and breweries. Want to know more about the site? Check out About Horsham Pub Guide. The Books page contains books about pubs, beer and cycling - includes the Good Beer Guide 2019 and others. Some Horsham websites are featured on the Horsham links page. Read about some cycling routes near Horsham with Clive Goes Cycling. Need a website? Contact CVW Web Design for web design in Horsham.